Supply Chain Academy is the Makeitalia training centre launched on the back of the company’s experience. Our training courses build on our know-how in the field of projects, proposing a very concrete approach that is easy to undestand. Our training is organised around the three key Supply Chain issues: quality, cost and delivery. We provide training courses of different levels: catalogue courses, dedicated courses on client premises, one-to-one courses and consultraining. WHY CHOOSE THE SUPPLY CHAIN ACADEMY BY MAKEITALIA? Makeitalia Supply Chain Academy was launched on the back of experience gained “on the ground”, in projects rolled out at client company premises. Competency, realisation and quality are what characterise our training proposals. 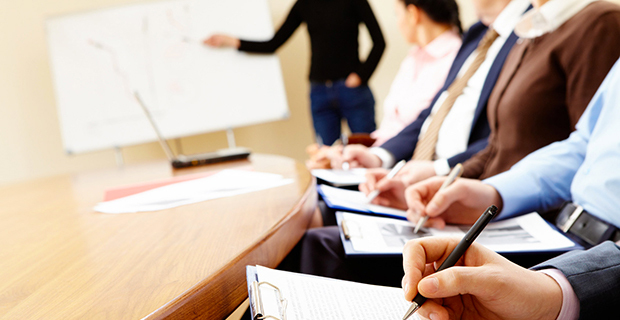 Are you interested in our training courses focused on the Supply Chain? Discover the Makeitalia Supply Chain Academy.